*Babies are free when accompanying a full paying child or Toddler. Chuckies has a great Loyalty Programme in place. Free entries and credit towards a birthday party are built up automatically once you use the same mobile number each time you visit. 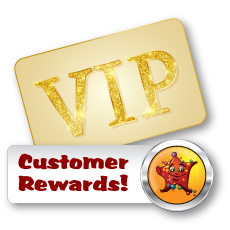 For more information please see the customer rewards page.